Buckle your safety belts and start saving your cardboard! We are excited to announce the opening of registrations for the first annual “Electronic Arcade Game Playoffs.” Inspired by Cain’s Arcade, and as part of the Coding for Life event alongside the Tokyo Indie Game Festival held on May 14th 2017, the playoffs will choose a winning arcade game from multiple teams across Tokyo. Applying schools will enter up to 5 games from teams of 3 to 5 students. A 10 session workshop series is also available where students will follow the design cycle to prototype and iterate upon their games. The best games from each category will be entered into the final playoffs event as a highlight of the Coding for Life event. Previous workshops with students have produced some incredible learning opportunities and even more collaboration with their communities. Once such example is the Scoreboard Counter Invention as documented by our team. 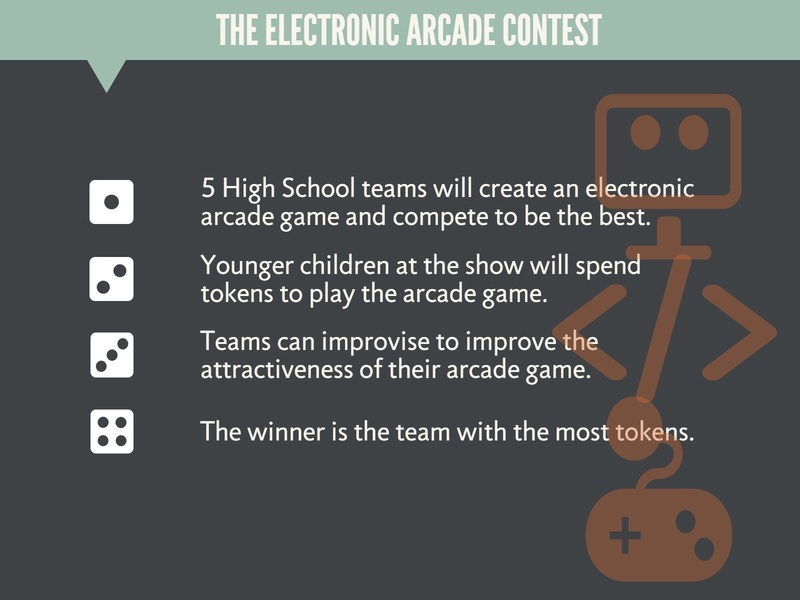 Students strengthen the skills of problem solving, design iteration, and entrepreneurship through the collaborative project of building an Electronic Arcade. When tasked to use simple materials such as cardboard combined with advanced electronics modules, students prototype fairly advanced concepts present in everyday technology like your car to your washing machine. 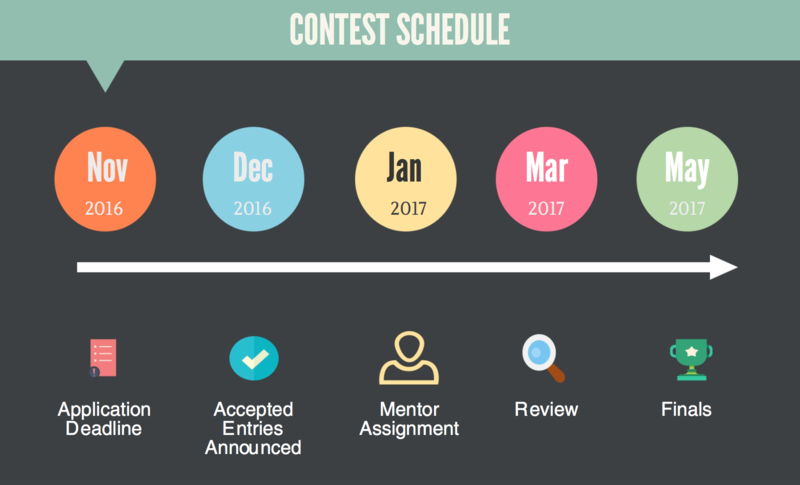 Witness students challenging the design process with technology first hand by signing up.